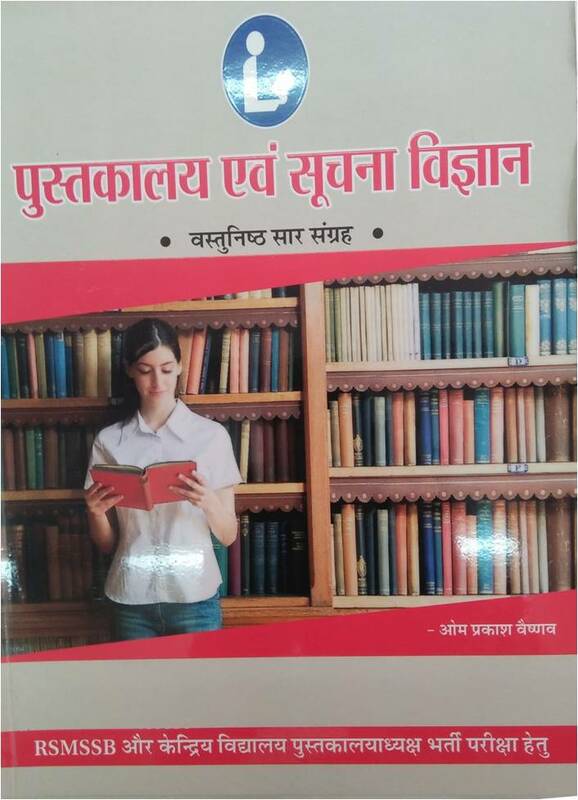 Rajasthan Subordinate and Ministerial Services Selection board RSMSSB (Rajasthan /RSSB) conducts exams for the selection on the posts in 3600 and less grade pay. 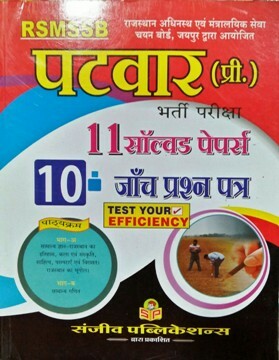 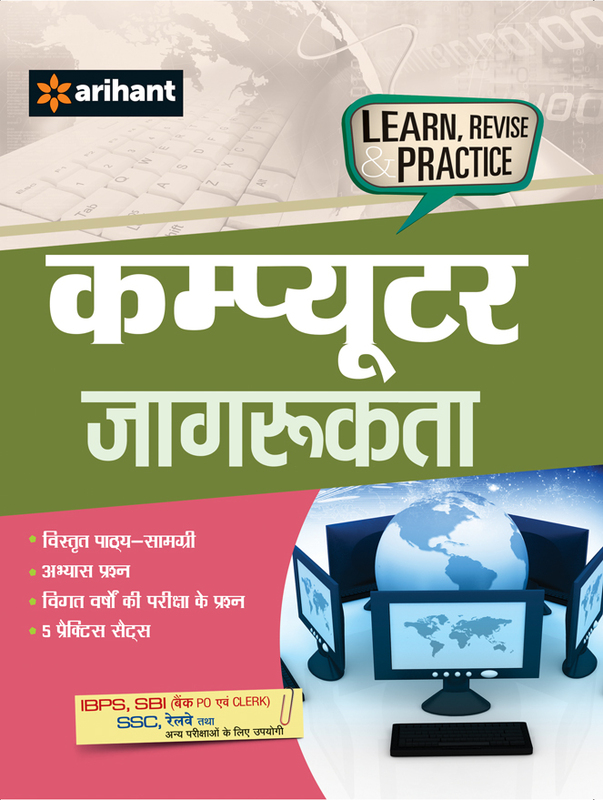 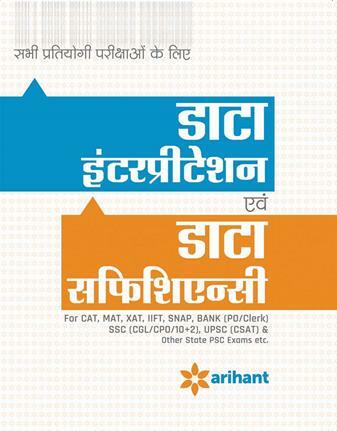 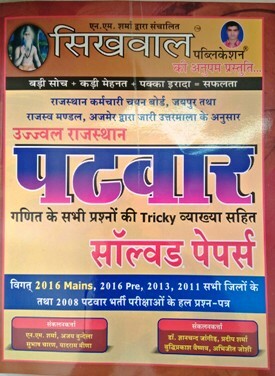 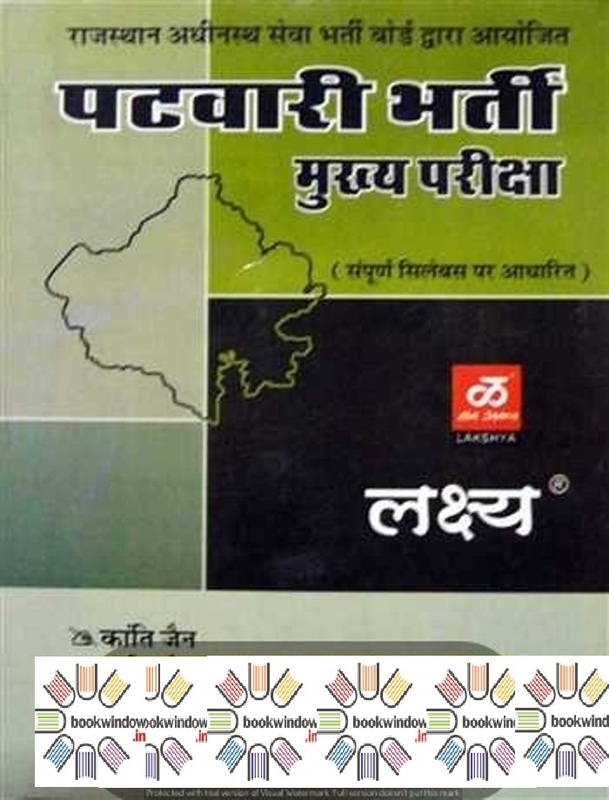 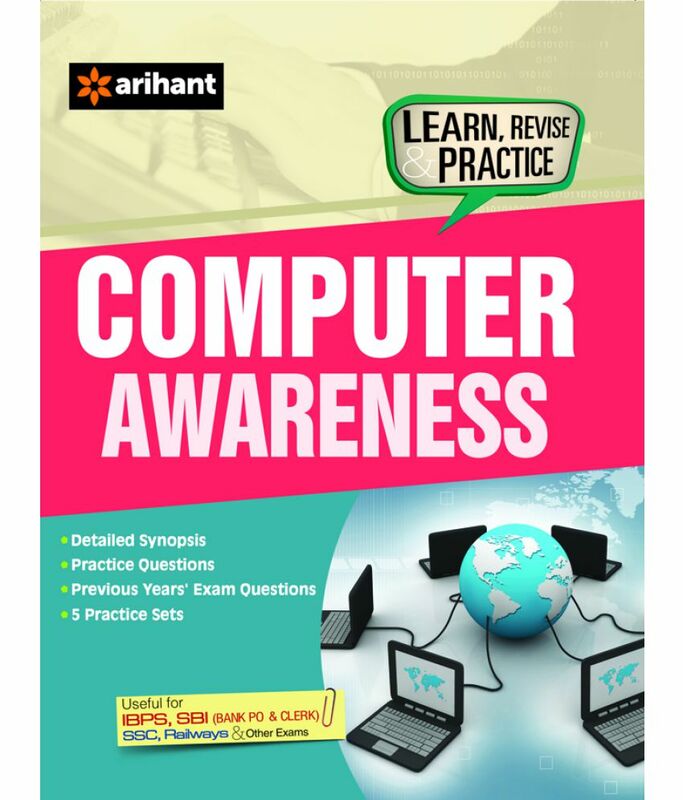 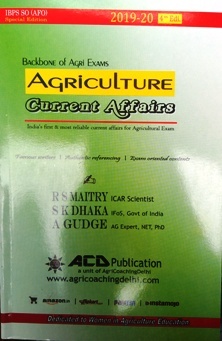 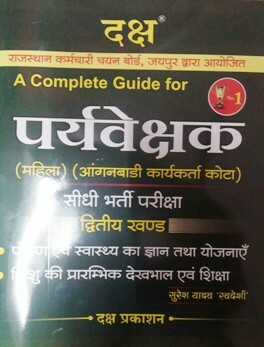 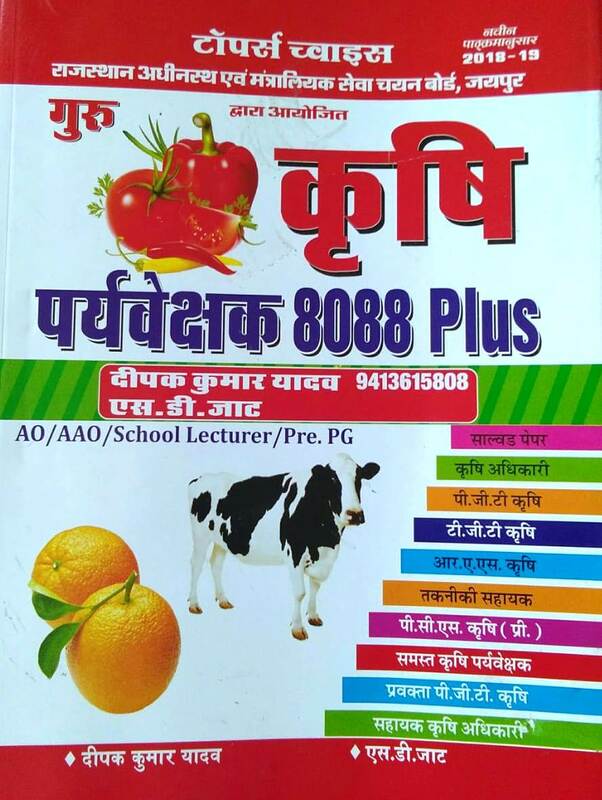 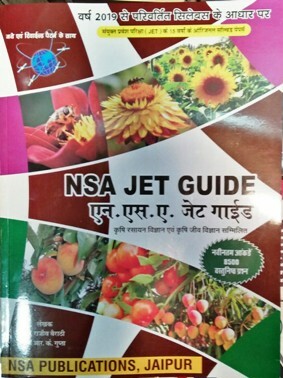 Books for exams like Patwar, Gramsevak, LSA, junior engineer, Information Assistant, Clerk Grade 2 (LDC) of RSMSSB (Rajasthan RSSC)/Rajasthan Staff Selection Board (RSSB) are available on best price on bookwindow. 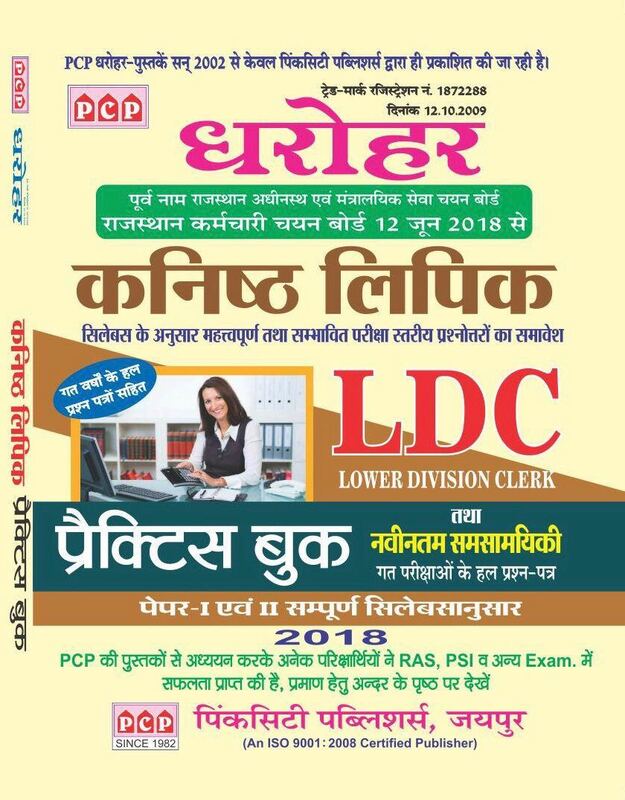 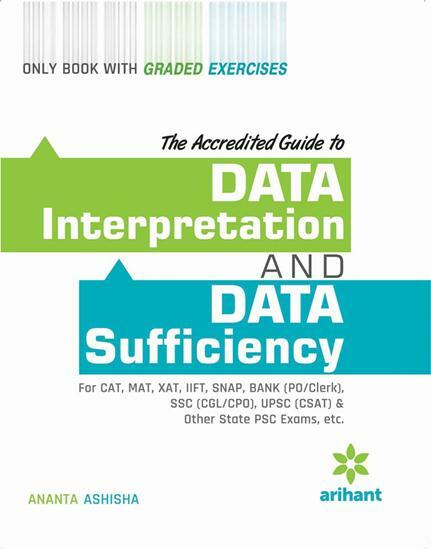 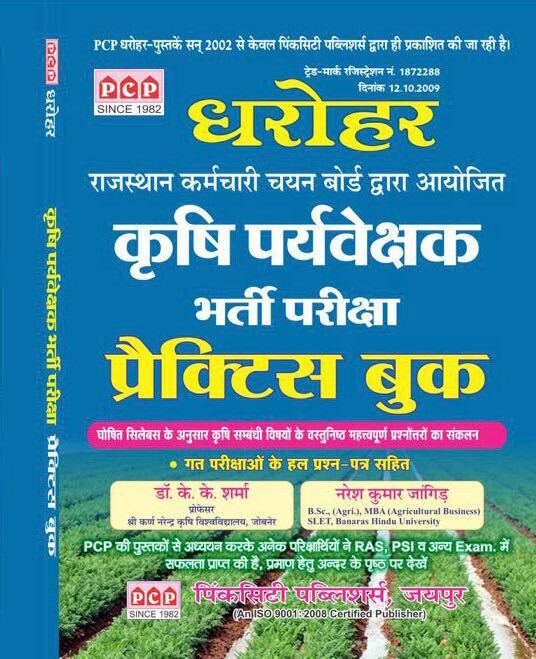 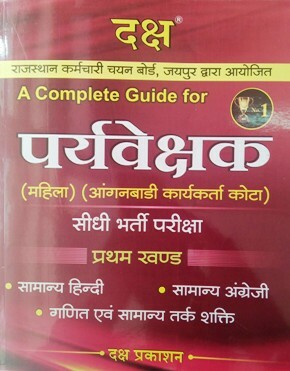 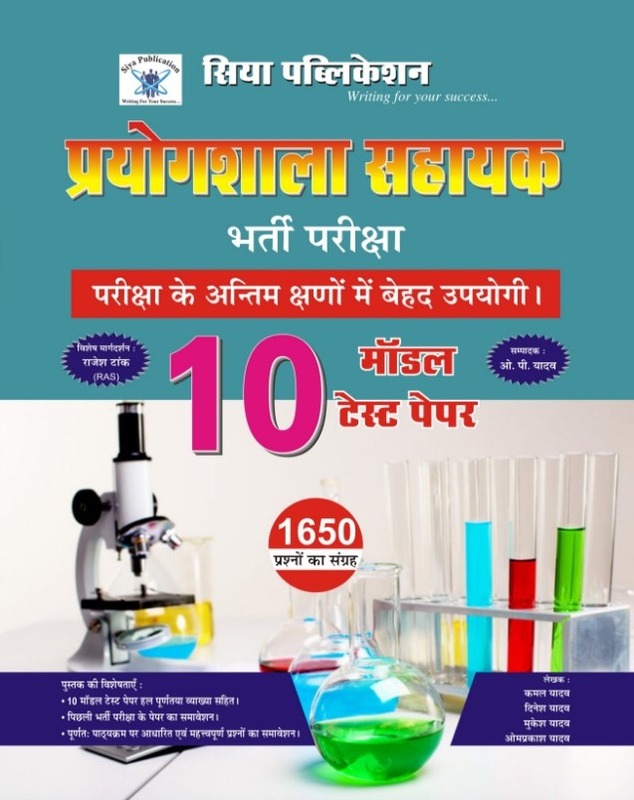 Best Books for RSSB/ RSMSSB (Rajasthan RSSC)/RSSB exam by all major publications like lakshya, ray, McGraw Hill, Youth Competition times, Panorama, Pratiyogita Sahitya Series, Upkar, RBD, Lucent, moomal, etc are available on best price. 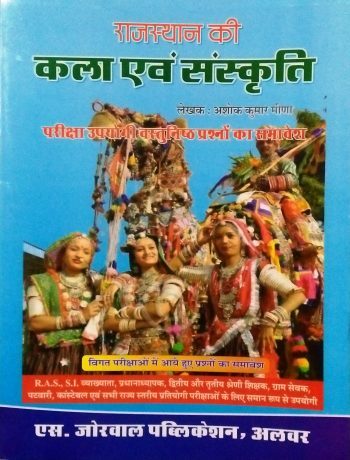 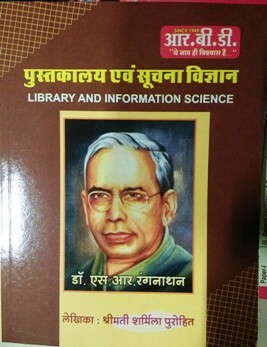 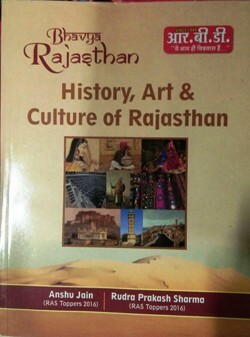 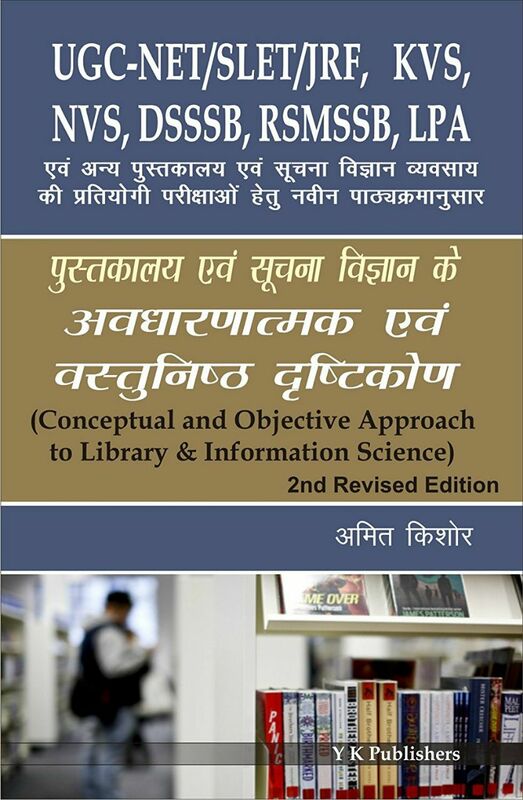 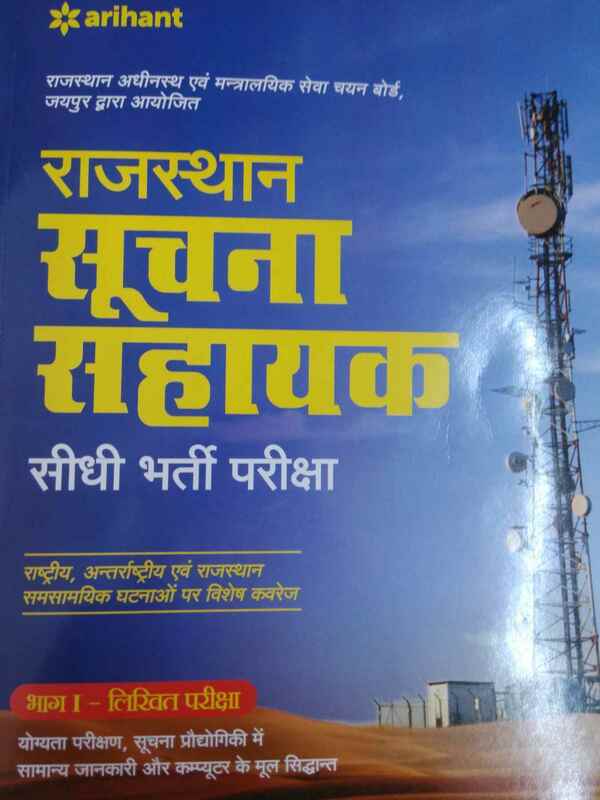 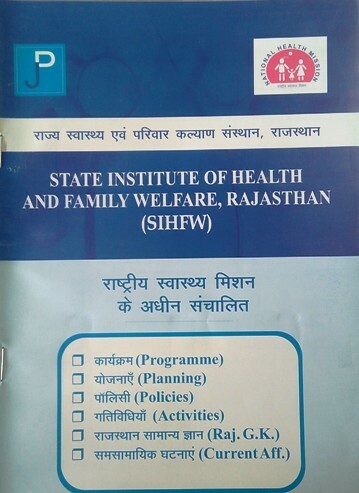 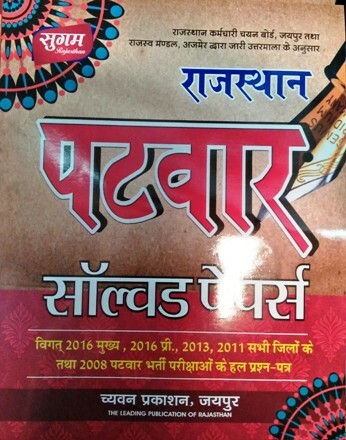 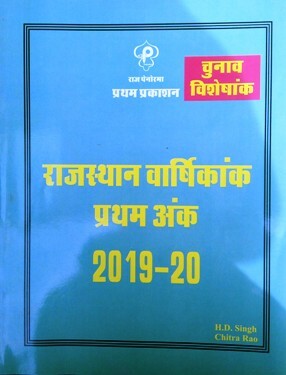 Books for Rajasthan RSMSSB (Rajasthan RSSC)/RSSB exam according to syllabus and those recommended by experts have been categorized in this section. 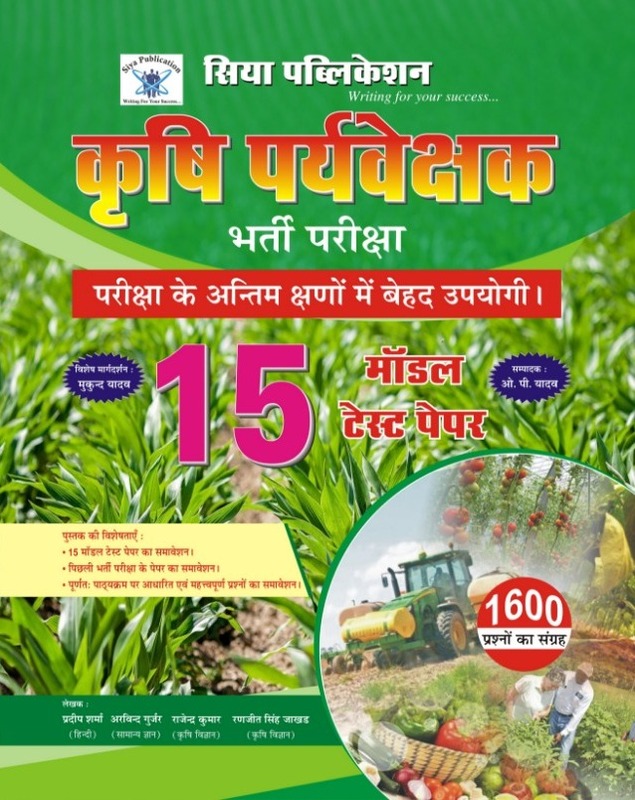 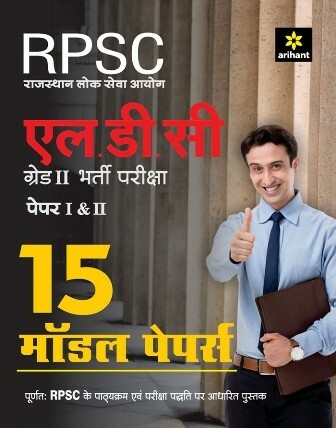 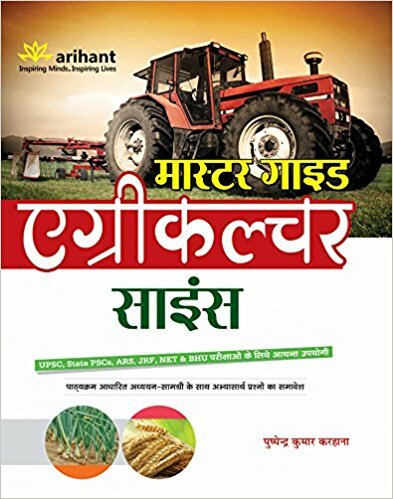 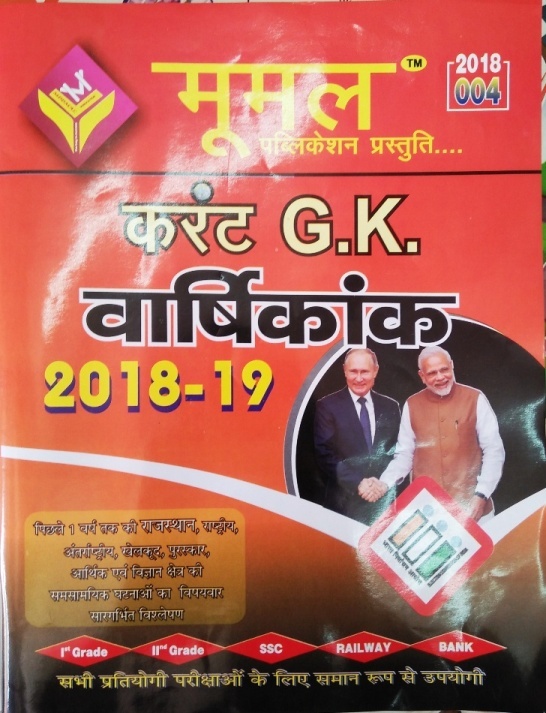 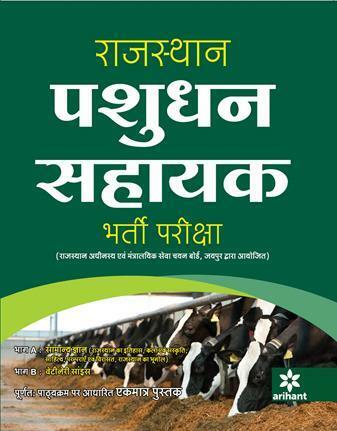 Buy all best books for RSMSSB (Rajasthan RSSC)/RSMSSB (Rajasthan Staff Selection Board- RSSB) exam- 2019-2020 online on bookwindow at best price. 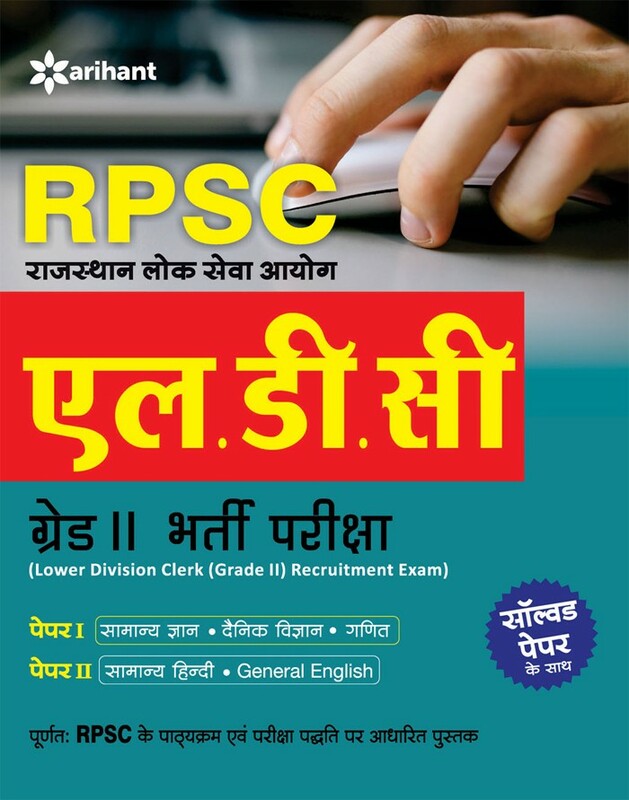 RSMSSB (Rajasthan Staff Selection Board -RSSC) exam books available online at best price.